to encourage children to respect our natural wildlife, by supplying information and giving lectures, and thus fostering an interest in hedgehogs. to fund research into behavioural habits of hedgehogs and to ascertain the best methods of assisting their survival. 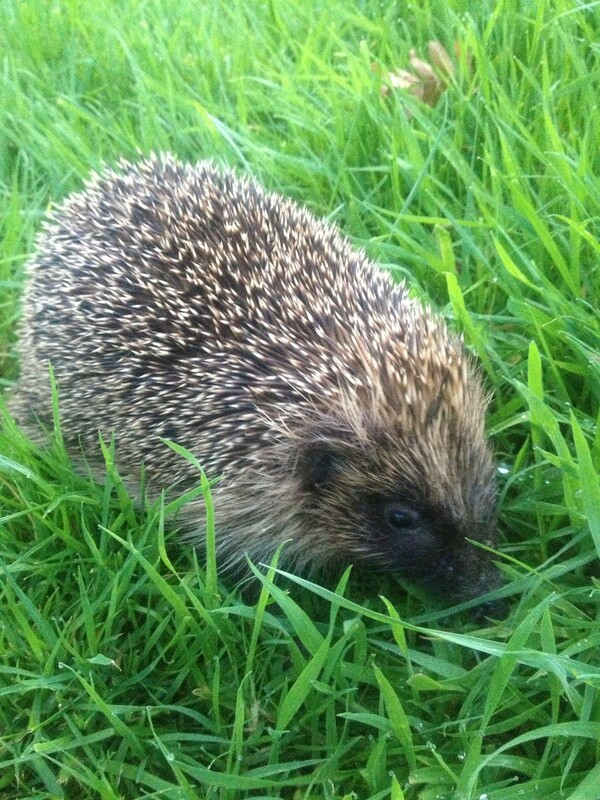 Advance Veterinary Care aim to support the work of the BHPS by providing veterinary treatment and care for any hedgehog brought to us that is sick or injured, orphaned or in danger. We will use our veterinary knowledge and skills to treat and rehabilitate any hedgehogs brought to the practice with an ultimate aim to release them back into the wild.